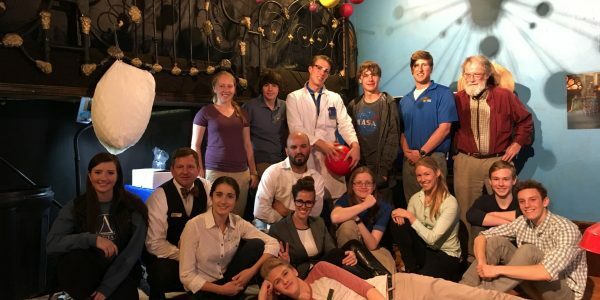 Aspen Science Center’s high-school Intern-Educator (IE) program kicked off this month with our largest class yet. This summer, we are welcoming nine IEs, including four returning students, one of whom is returning for a record third year as our Program Assistant. 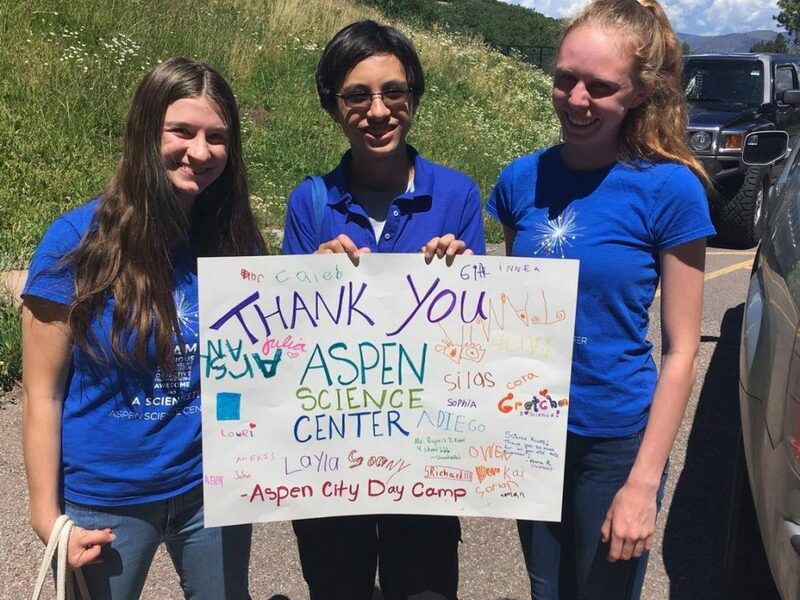 The IEs are from high schools up and down the Roaring Fork Valley and beyond: Aspen, Basalt, Colorado Rocky Mountain School, Glenwood Springs, and The Park School of Baltimore. 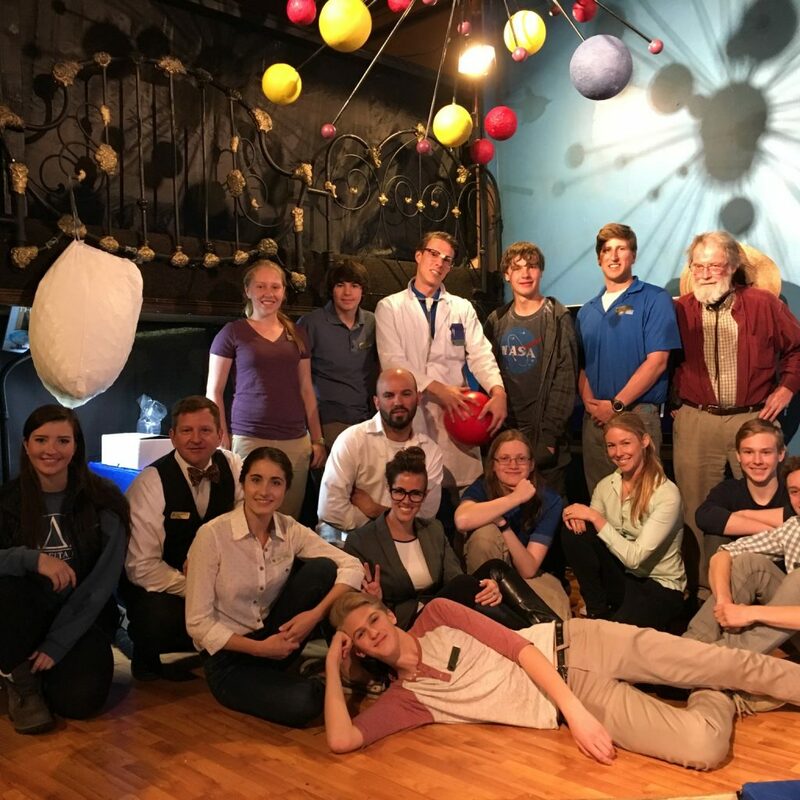 The Aspen Science Center Intern-Educator Program was created in 2013, and has consistently attracted the best high-school students in the Roaring Fork Valley. IEs are trained in science topics, teaching and group management skills, working with youth, and general social-emotional life skills. Starting this month, IEs will begin assisting ASC staff with the planning and delivery of our very popular summer programs. 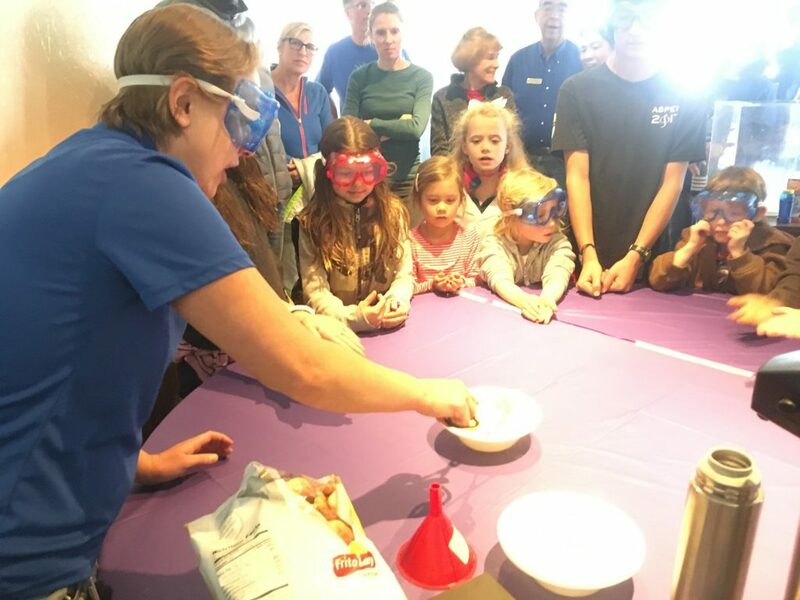 New for 2018, the IEs have been tasked with researching and developing new educational science activities to be incorporated at our summer events. 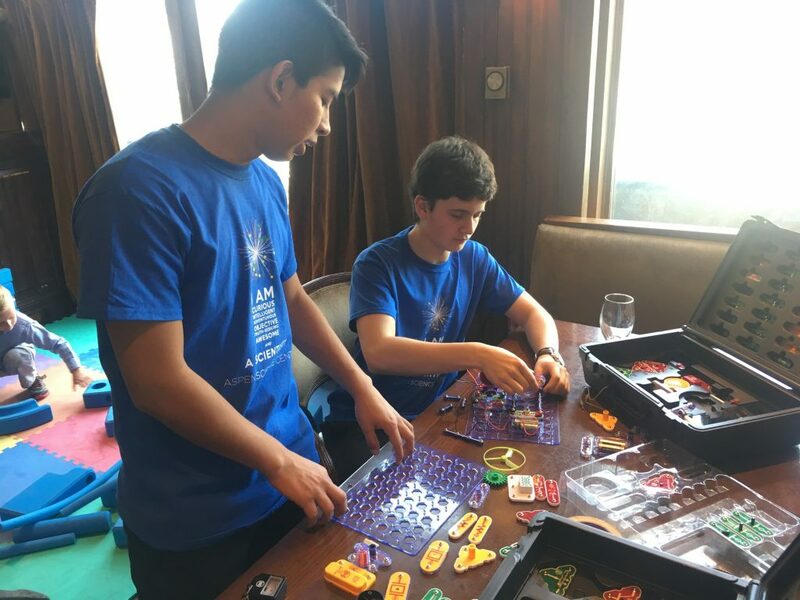 In addition to the valuable education and experience that they receive, our IEs are paid for their work as they fill integral role in delivering our programs. While we do have professional educators on staff, we know from past experience that our high school-aged IEs are often better able to connect with younger children due to their relatively close ages. Opportunities to learn and practice time and task management skills. 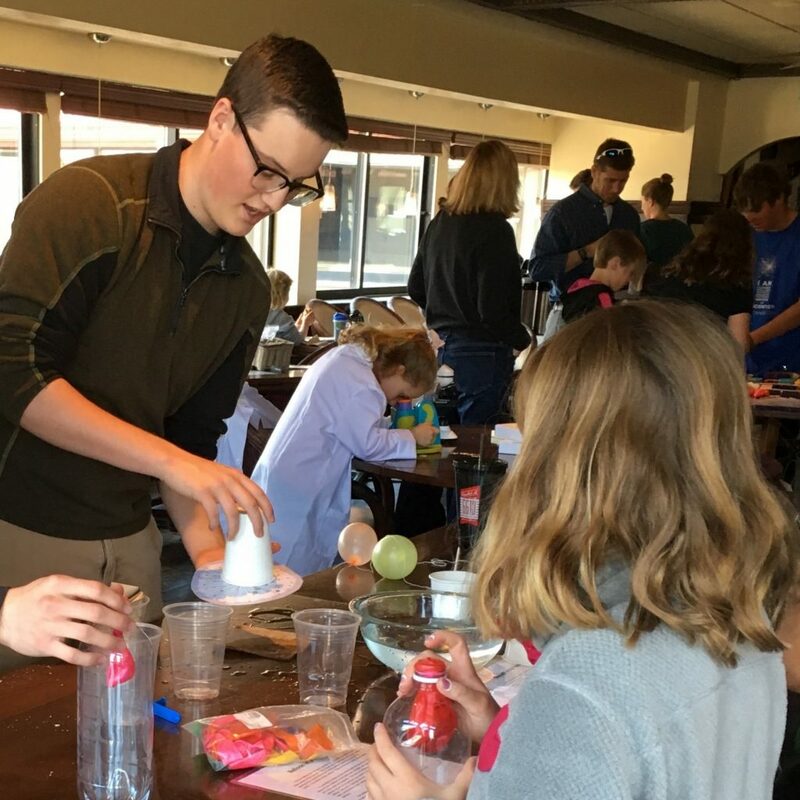 One of our Intern-Educators, Will, was recently awarded a Boettcher scholarship, which includes a full, four-year scholarship to any Colorado institute of higher education. 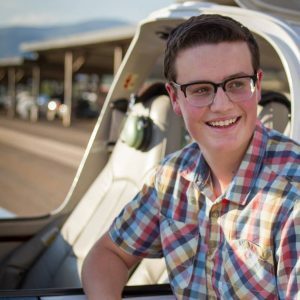 Will is the second Aspen Science Center Intern-Educator to receive this award, following on the heels of Daniel, who was an IE in 2017 and is currently a freshman at Colorado College in Colorado Springs. 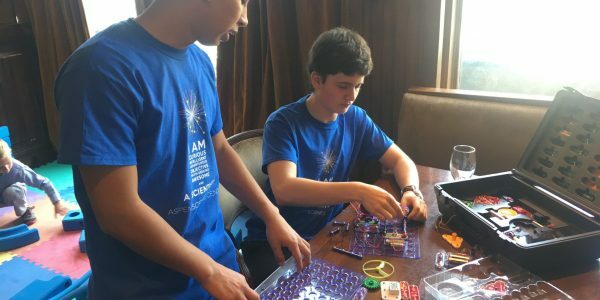 Currently a senior at Aspen High School, Will plans to attend the University of Colorado in the fall – but not before a little adventure. A certified airplane pilot, he is currently the planning phase of a solo flight around the world in the summer of 2019! 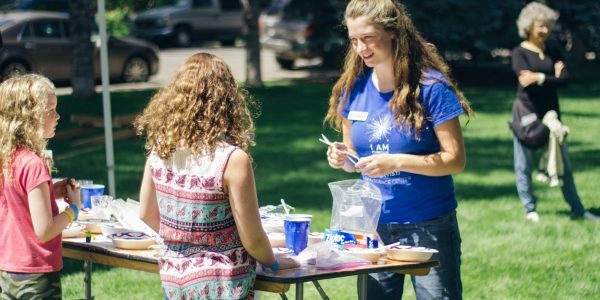 In addition to the benefits it provides to the IEs themselves, the Intern-Educator Program also has an impact on the community and ASC overall. 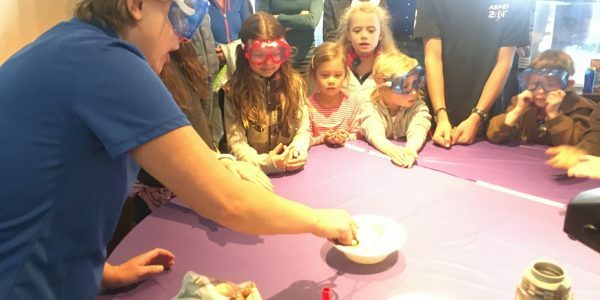 Throughout the summer, Aspen Science Center offers the public a wide variety of educational, science-themed programs. 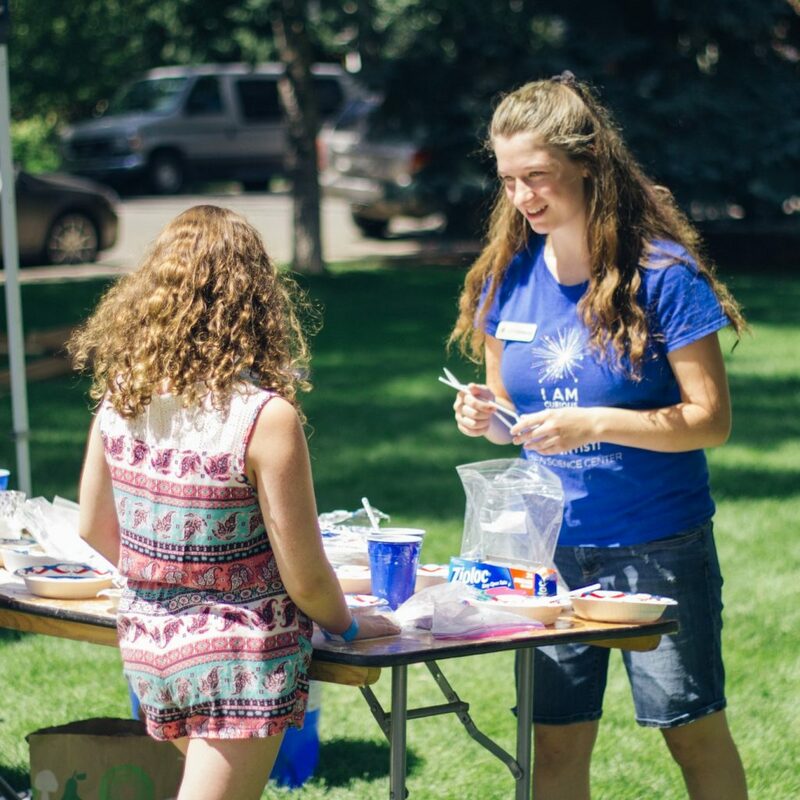 Our Intern-Educators play a large and crucial role in each of these programs. 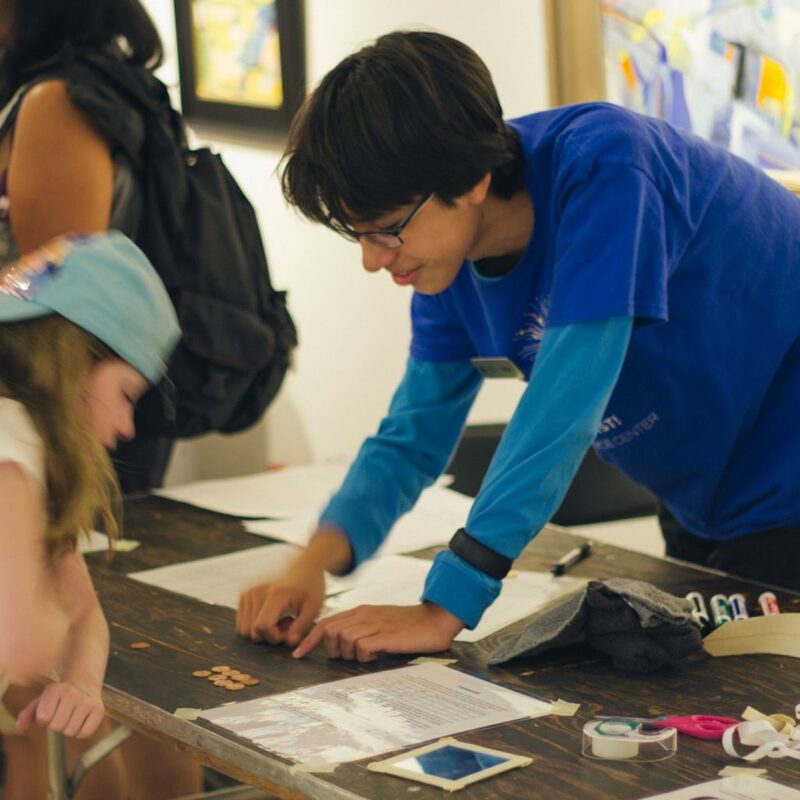 In fact, we could not possibly deliver our slate of summer programs without our IEs. It is in this way that the IEs will directly impact the thousands of youth (and adults) who attend our programs. 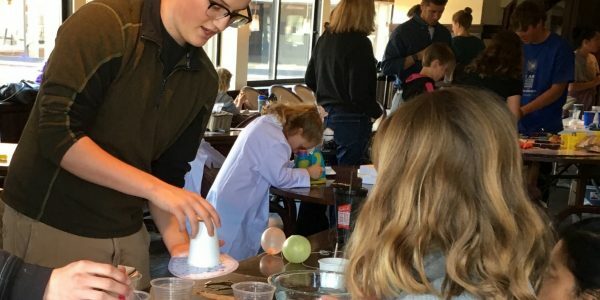 If you are interested in sponsoring an Intern-Educator for the year, please contact Aspen Science Center President, David Houggy. 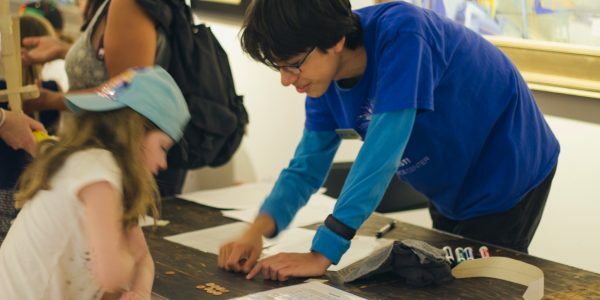 In addition to enabling Aspen Science Center to train and pay our Intern-Educators, your tax-deductible contribution will allow us us to deliver more high-quality STEM programming than ever. You will have the opportunity to meet with your sponsored IE and get regular updates through the summer. 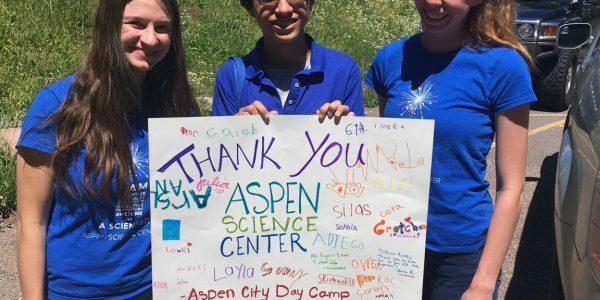 Most importantly, you will be supporting Aspen Science Center and helping to support a young, budding scientist!